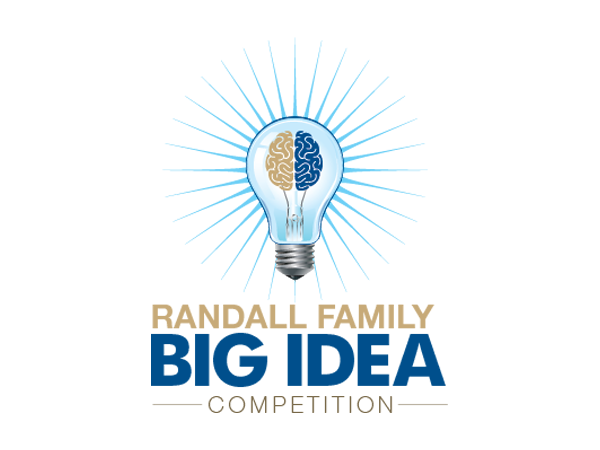 Welcome to the Randall Family Big Idea Competition with $100,000 in cash prizes for Pitt students! 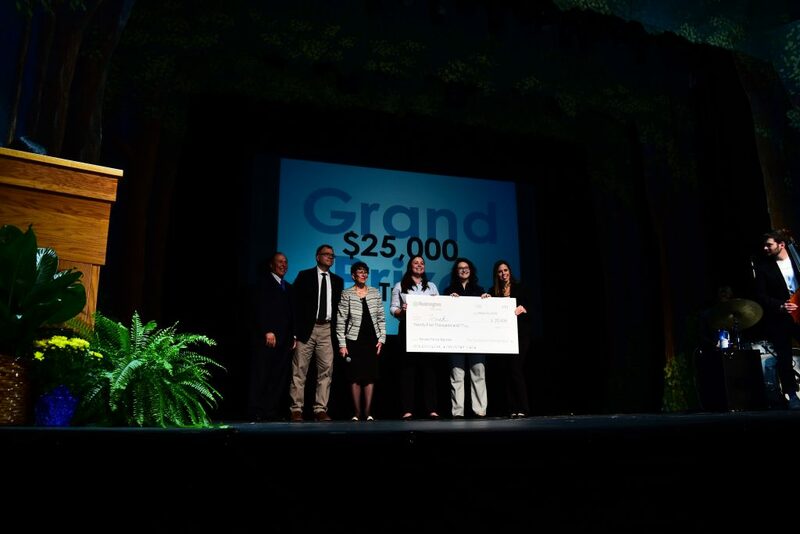 Congratulations to to the 2019 participants of the Randall Family Big Idea! Learn more about the recent winners here. 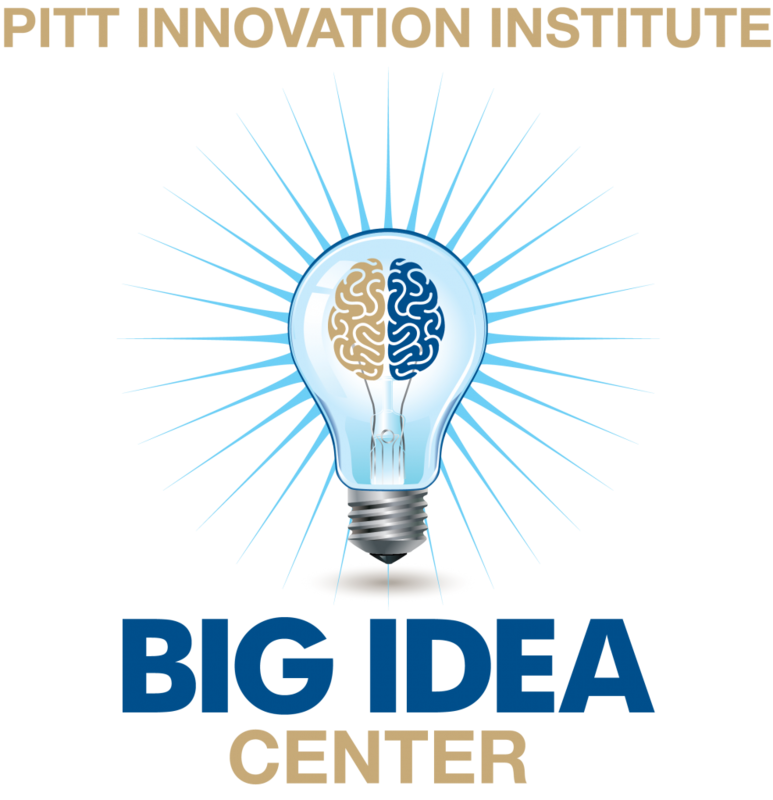 This competition is an experience-based learning opportunity for Pitt students with big ideas who enjoy working in diverse teams to bring those ideas to life. Discover how to take your idea to the next level towards startup creation. The competition spans February and March of each year and awards a grand prize of $25,000 to the idea with the most startup promise. 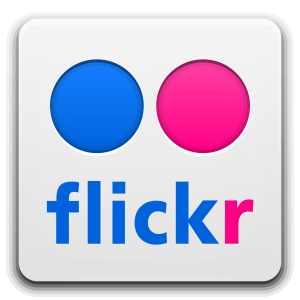 Additionally, cash prizes are awarded for first, second, and third places, and best video. Since its inception in 2009, the competition has attracted hundreds of interdisciplinary teams seeking to bring their big ideas to market. The competition is offered to all Pitt undergraduate and graduate students across all schools and departments. Post-doctoral fellows are included. Since its inception in 2009, the competition has attracted hundreds of interdisciplinary teams seeking to bring their big ideas to market. The Randall Family Big Idea Competition is made possible through the generous support of the Randall family. Robert P. Randall, a Pitt alumnus and trustee, was president and chief executive officer of the Three Rivers Aluminum Company (TRACO), a prominent regional door and window company, which was acquired by Alcoa and is now a division of Kawneer. Mr. Randall continues to give back to the community through his position on the Board of Trustees at the University of Pittsburgh, his work with the United States Chamber of Commerce, and as a board member of both the Allegheny Conference on Community Development and the Pittsburgh Regional Alliance. Application deadline, Tuesday, Feb 5, 2019 11:59 p.m. Notification of acceptance will be by Wednesday, Feb 6, 2019 by 5 p.m.
Visit us on Facebook to see all images from this year’s competition awards ceremony. Meet the Big Idea Competition Team! Babs Carryer is the director of education and outreach. Her role encompasses programs to encourage and support innovation and entrepreneurship across campus to all students, post-docs, faculty, researchers, and clinicians. Babs teaches the Benchtop to Bedside and Academic Entrepreneurship technology commercialization courses to researchers, clinicians, and graduate students. Babs is a serial entrepreneur, writer, and educator. She blogs about entrepreneurship on NewVenturist. Joanna is a Business Innovation Advisor with Brights Lights Innovations helping small businesses create profitable growth with accelerated times to market. Since 2007, she held various B2B Marketing Executive roles with Westinghouse Electric Company. She helped create numerous business opportunities leveraging a range of advanced technologies. Ketaki’s experience ranges from co-founding and leading a data analytics startup in manufacturing, PlantMetrix, to leading an education technology startup, LeSyn Labs, and a healthcare technology startup, BlenderHouse. Ketaki has a Doctorate in Biomedical Sciences from Texas A&M University, a Master’s in Public Management from Carnegie Mellon University, and a Bachelor’s in Mechanical Engineering from Pune University, India. Don is a serial entrepreneur and visionary leader who has consistently leveraged technology to improve the customer experience and top and bottom-line results. Don has been involved in the growth and development of several businesses, including American Eagle Outfitters, from one to 165 stores as President and CEO, Sundance Catalog Company as Executive Director, and Bear Creek Corporation as Senior VP of Sales and Marketing. He is currently chairman of deal flow for BlueTree Allied Angels. Jeanine is the President of the McCreary Group, a company which helps large and small organizations with project analysis, development, implementation, and management. We would like to sincerely thank all of our sponsors for the 2019 Randall Family Big Idea Competition.